While as the IPL 2018 Auction and the date for submitting the retention list are coming closer, new debates have started regarding the new player retention policy. Six franchises other than Chennai Super Kings (CSK) and Rajasthan Royals (RR) are not happy with the player retention policy. The six franchises think that Board of Control for Cricket in India (BCCI) and IPL Governing Council has been biased and the player retention policy is in favour of the Chennai Super Kings and Rajasthan Royals; both CSK and RR are returning to the tournament after two years of suspension. 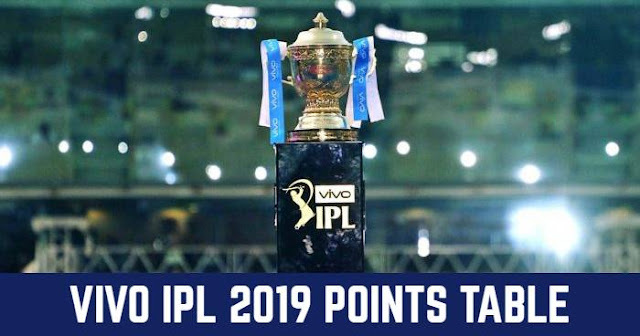 As the CSK and RR are returning to the tournament after the two years and as per the player retention policy they are allowed to retain from their last squad (2015 squad), that were picked by Rising Pune Supergiant (RPS) and Gujarat Lions (GL) for the two seasons of IPL (2016 and 2017). As Franchise are unhappy as CSK and RR don’t have the contract with any player, so they should not be allowed to retain from 2015 squad. Otherwise, all the players should go to the IPL 2018 auction pool. January 5 is the last date to submit the retained player list and the IPL 2018 auction is to be held on 27 and 28 January 2018 at Bengaluru.